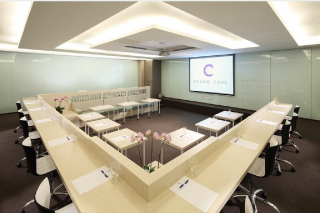 At Changi Cove, we have spaces purposefully designed and creatively equipped for brainstorming. Designed to encourage creativity, a key feature of the rooms are the writable walls. 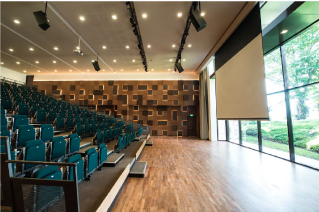 Unique to Changi Cove, most of the walls can be written on in the brainstorming rooms. You heard us right! 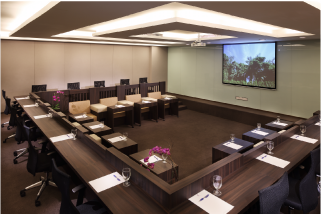 Participants can pen their ideas directly on any wall of the meeting space. 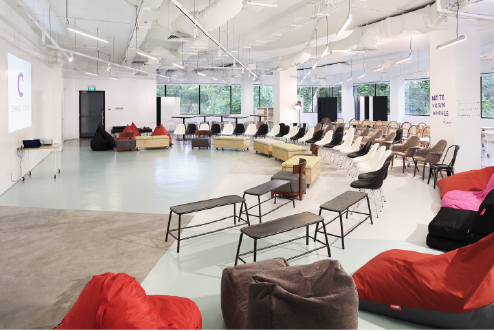 Through the use of furnishings as well as the incorporation of flexibility in spatial design, each room has a naturally fun, relaxed and casual atmosphere which helps to encourage discussion and collaborative work. 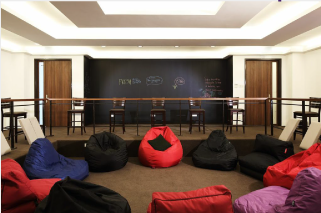 Participants can grab a beanbag or high chair and gather in groups anywhere in the room to discuss and share ideas. 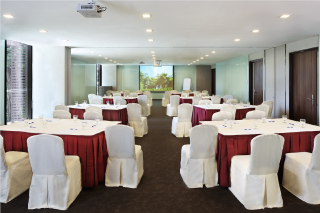 Pick a meeting room best suited for your group below or contact us to share with us more about your event.